EC had earlier told SC that the by-polls for three assembly seats were not announced as some election petitions were pending in the Madras High Court. 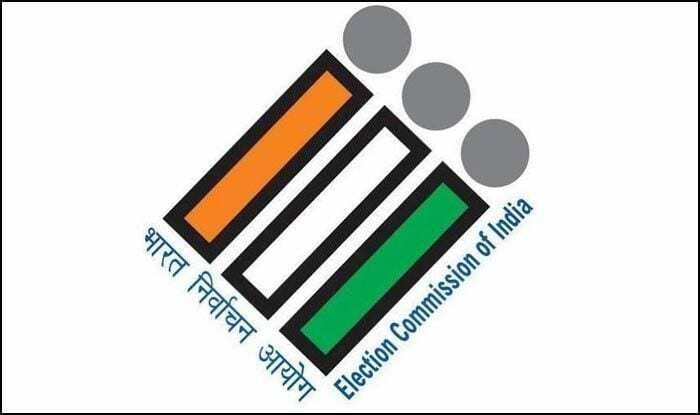 The Election Commission of India (ECI) Thursday told the Supreme Court that it will hold by-elections on vacant assembly seats of Tiruparankundram, Ottapidaram and Aravakurichi in Tamil Nadu within a reasonable time. The counsel appearing for the ECI told this to a bench of Justices S A Bobde and S A Nazeer which was hearing a plea filed by the DMK seeking a direction to the poll panel for holding the by-elections on these three vacant assembly seats. The bench, while taking on record the submissions of the ECI’s counsel, disposed of the petition and observed that the court cannot determine the timing of elections and it was for the poll panel to decide. The counsel appearing for the Dravida Munnetra Kazhagam (DMK) had earlier told the apex court that there are 21 vacant assembly seats in Tamil Nadu but the poll panel has notified by-polls for only 18 seats. The DMK’s counsel had said that by-polls on 18 vacant seats are scheduled to be held on April 18 along with the Lok Sabha polls in the state. He had said that the ECI should be asked to hold the by-elections on the remaining three assembly seats along with the general elections. On March 15, the apex court had asked the ECI to respond to the DMK’s plea seeking by-polls for Tiruparankundram, Ottapidaram and Aravakurichi assembly constituencies. The poll panel had earlier told the court that the by-polls for three assembly seats were not announced as some election petitions were pending in the Madras High Court. The Ottapidaram constituency is represented by disqualified AIADMK MLA Sundararaj, while Aravakurichi is represented by Senthil Balaji, an AIADMK legislator who is now with the DMK. Thiruparankundram legislator A K Bose died last year.